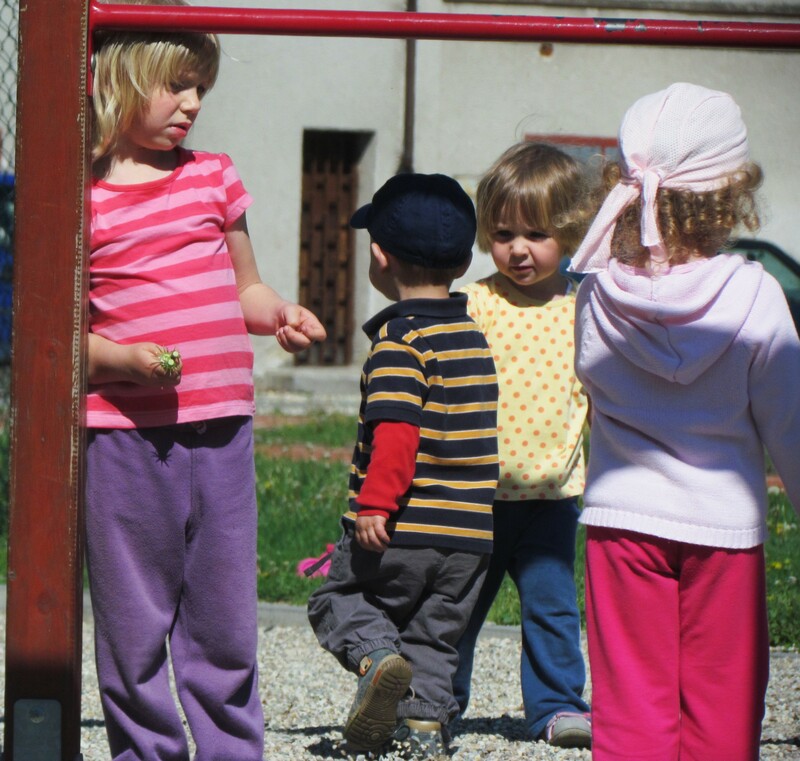 This past weekend was a national holiday in the Czech Republic. 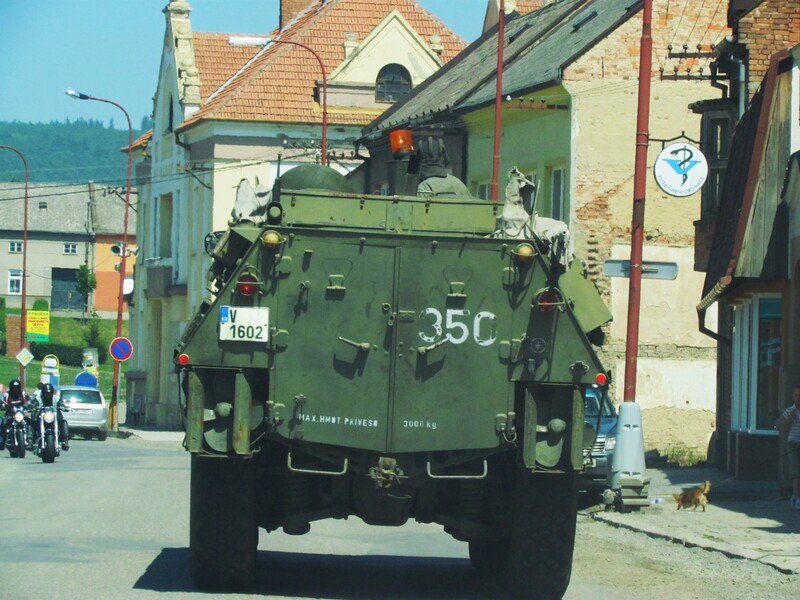 It is formally called “Den osvobození ” (Liberation Day). May 8, 1945 marked the end of the second world war and the end of the German occupation in Czech. We did not participate in any special celebrations, but went to my husband’s village instead to visit my in-laws. In their village, this is the main mode of public transport. The beauty about life in the village is that everything is pretty slow and everybody knows everybody. It was interesting to note that even children are aware of this. 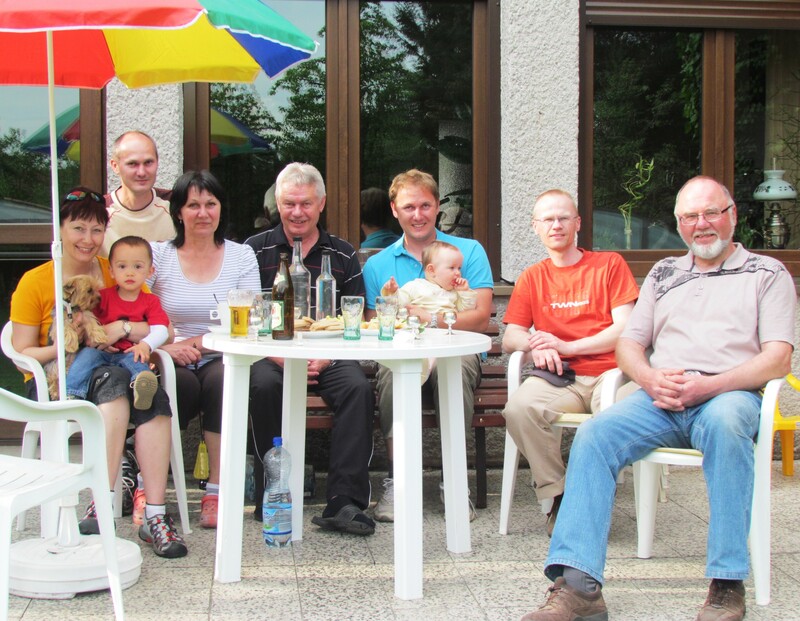 During our trip, we also had the opportunity to visit my father-in-laws’ bestfriend and his family. 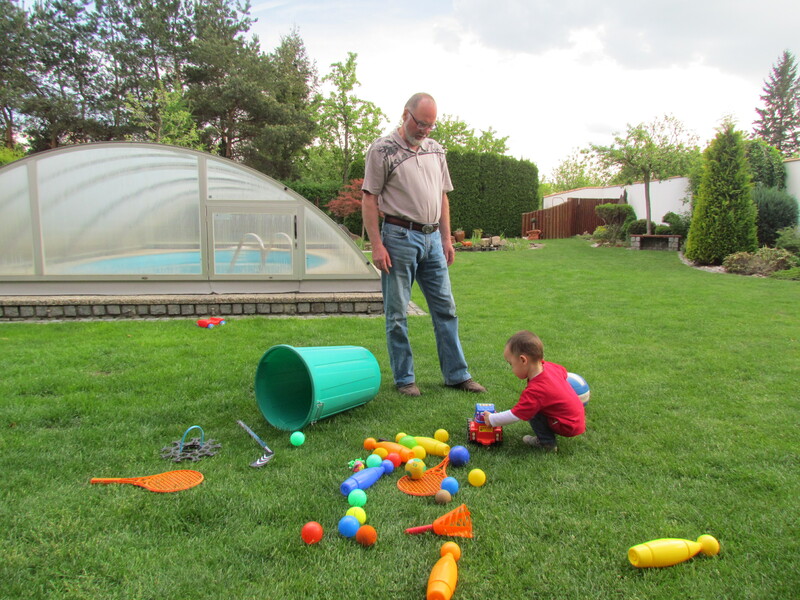 They had a very beautiful backyard and Jakub immensely enjoyed playing there with his grandpa. After some time, the family princess came in with his daddy. Since she is the first female child in the family, everyone was all over her. Even Jakub wanted to carry her. They’re almost the same size but he seems to think that she’s a baby and he is significantly older than her. 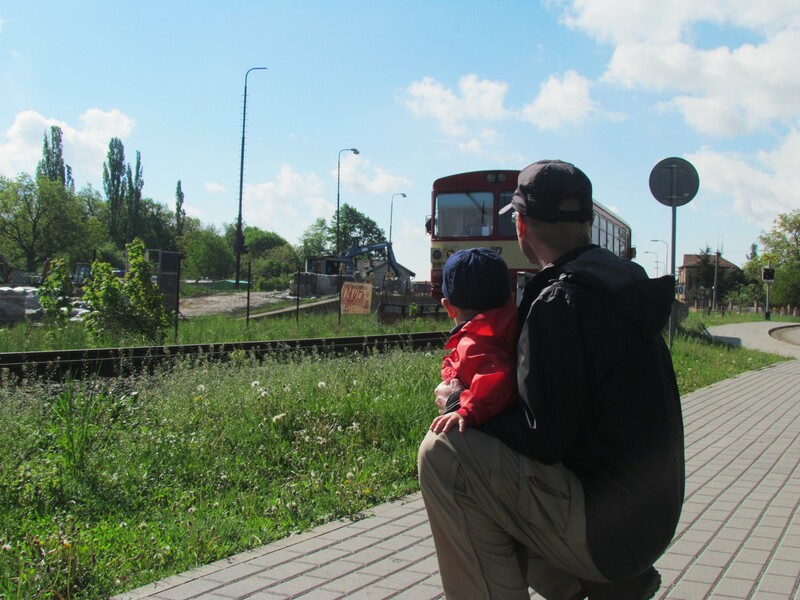 This weekend’s trip went very well and it made us realize once more the value of strong family ties. 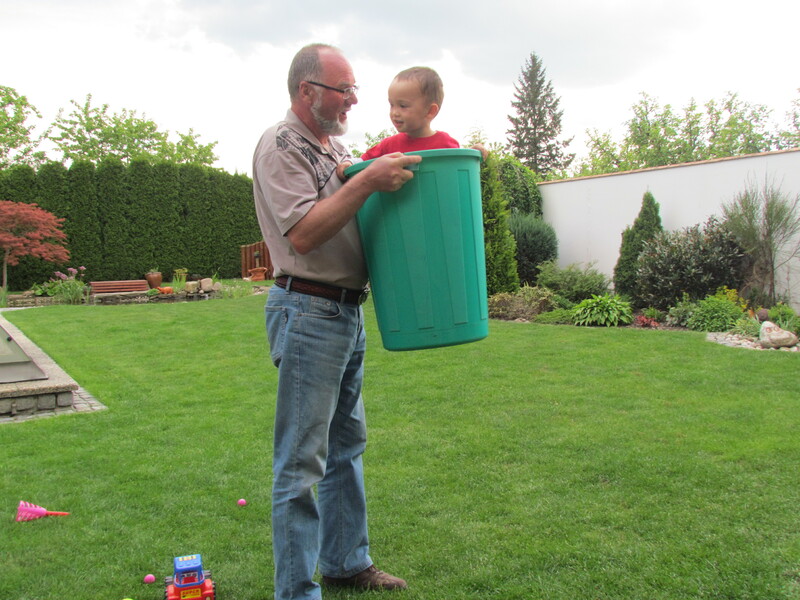 I am glad that my husband shares my values. There is nothing else in the world that is more important than family. On our way home, we still got a glimpse of the Liberation Day celebration since this is what we saw on the road. A scene from May 8, 1945? 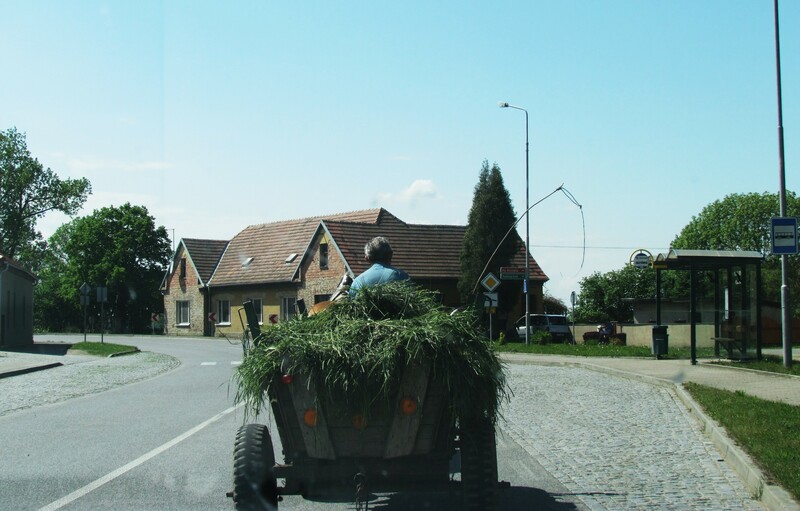 A farmer in a horse-drawn carriage transporting hay. Village life is so simple yet so full of color! Really nice :), did you, please, get my e-mail? Yes, I did. Did you get my reply?